Actors fight on movie sets all the time. Rappers boast about violence in their rhymes. Seeing fantasy collide with real life is a little rarer, however. Here are 11 celebs who have had multiple newsworthy fights at some point in their career. 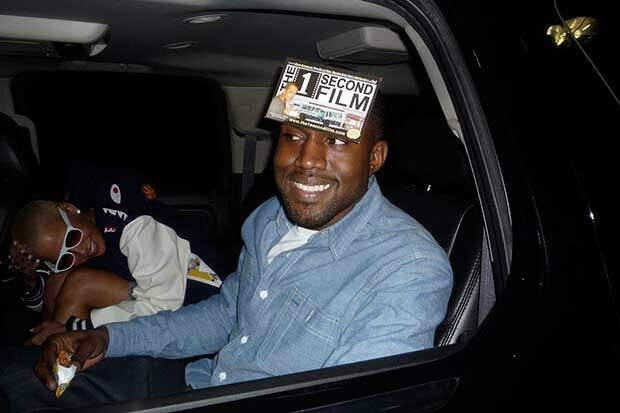 One of a handful of artists who isn’t afraid to rough up a paparazzi or two if they get too close, Kanye was recently reported as punching a man in the face after he slammed his girlfriend Kim Kardashian with a racial slur.